Our roots in the Pacific Northwest are as deep as the roots of the volcano our brewery is named for. 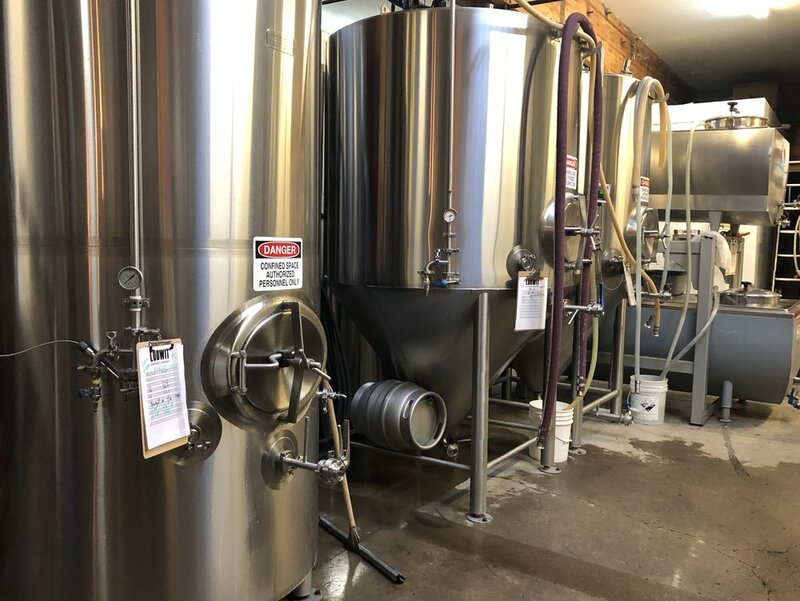 ... is an independent craft brewery and pub located in beautiful downtown Vancouver, Washington. We pride ourselves on brewing high quality beer, community engagement and promotion of environmental stewardship. We've honed our craft as brewers to bring you fresh and innovative local brews. 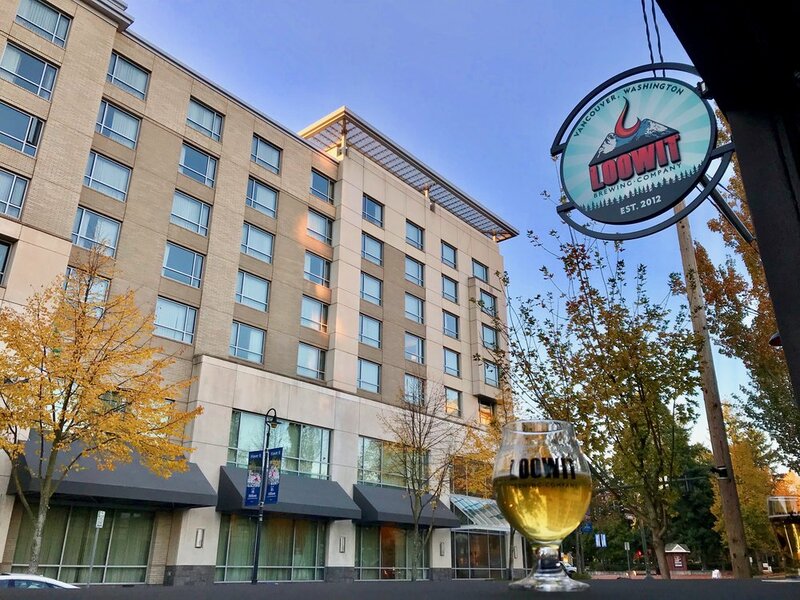 Visit our pub and brewery for the full Loowit experience or find our beer at your local bars, restaurants, grocery stores and specialty beer shops. Announcing the release of Shield Your Eyes, a double dry-hopped lager. We brought home 2 awards from the competition! Loowit wins at 2018 GABF! Shimmergloom Imperial Stout wins Bronze at 2018 GABF! Once upon a time, Loowit (Mt. St. Helens), Pahtoe (Mt. Adams) and Wy'East (Mt. Hood) all enjoyed the favor of Great Spirit. Loowit, the beautiful maiden, could not choose between quarrelsome braves Pahtoe and Wy'East. Great Spirit was angered when the two young braves destroyed the land in their struggle for Loowit's affections. Thus, Great Spirit destroyed the Bridge of the Gods that connected both sides of the Columbia River and struck down the trio of quarrelers. Mountainous volcanos now mark where each lay. Loowit, Loowitlatkla and Louwala-Clough are among a number of names meaning "smoking" or "fire mountain" by which the Pacific Northwest's First Nation peoples called our beloved namesake volcano.